We’re delighted to announce that on June 13, 2017, CNT received the Green Ribbon Award presented by the Friends of the Chicago River for the RainReady Calumet Corridor Plan. The Friends of the Chicago River host the annual Chicago River Blue Awards to recognize the leading contributions in development, design, and implementation of programs that best exemplify efforts towards building healthier and more sustainable communities through clean water programs. CNT RainReady director Dawn Thompson accepted the honor on behalf of CNT and her RainReady team members at the 2017 Big Fish Ball on June 13th. I congratulate Dawn and everyone in the RainReady team for their continued commitment to bringing RainReady solutions to underserved communities. CNT was recognized for the RainReady Calumet Corridor Plan, which began as a comprehensive outreach program in the Calumet community to collect information about flood risk and possible resolutions in Blue Island, Calumet City, Calumet Park, Dolton, Riverdale, and Robbins. 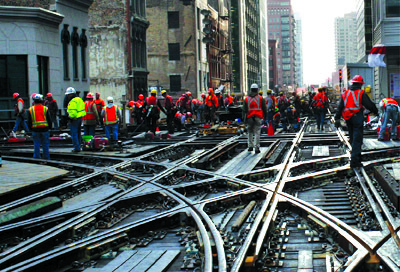 Partnering with the U.S. Army Corps of Engineers and with support from Cook County, CNT engaged local communities through meetings and educational workshops where over 2,100 people input responses and ideas. 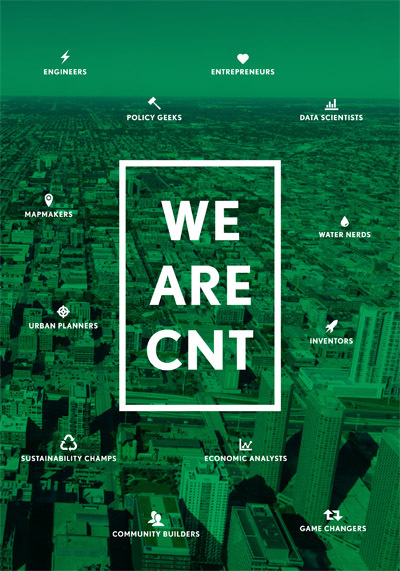 Utilizing that information and a new internal mapping tool developed for this effort, CNT identified specific solutions factoring in both flood risk and economic development opportunities. 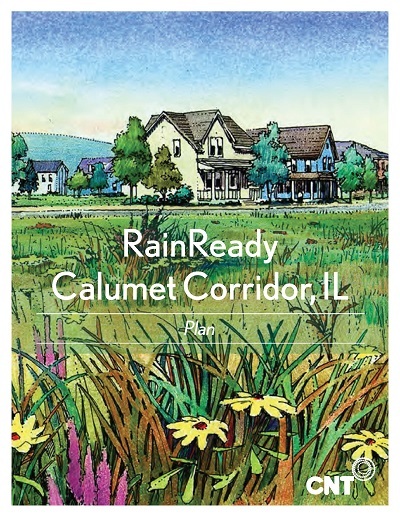 The resulting RainReady Calumet Corridor Plan helps to establish a future for these communities, with recommendations for improved stormwater management, sustainable economic development, and integrated planning. It is always a privilege to see CNT’s efforts towards creating more sustainable communities acknowledged, and it is a joy to share that success with our deserving colleagues. The Chicago River Blue Award marks it place as the newest of many awards presented to CNT for the RainReady initiative. We are gratified by the continual acknowledgment of CNT’s commitment to safe, healthy, and sustainable communities and the partnerships and programs that develop and flourish from that commitment. 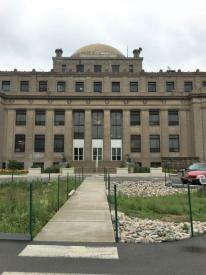 We look forward to continuing our award-winning efforts in clean water projects as the impact of our RainReady solutions continues to grow--particularly in a new exciting collaboration with the Metropolitan Water Reclamation District and the City of Chicago in Chatham.